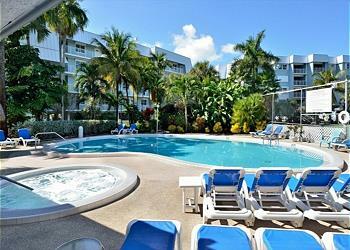 Rent Key West Vacations manages an amazing variety of Key West Monthly Rentals. 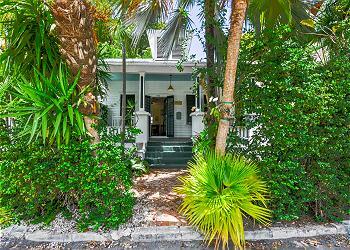 Our townhomes, condos, and cottages are located in old town on Duval Square, near Key West’s famous attractions and nightlife. 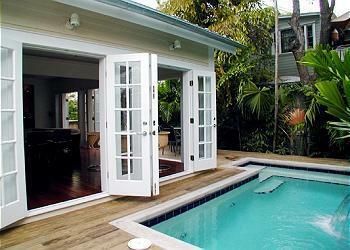 Many of our monthly rentals feature private pools and classic Key West architecture. Key West is the perfect place to relax, escape, and enjoy the Florida beach life. 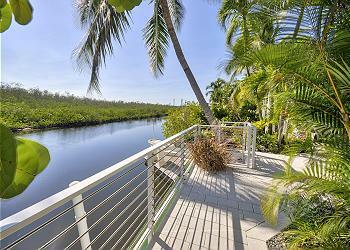 Upon arriving in Key West, you’ll immediately feel its energy. The longer you stay, the more you can enjoy. 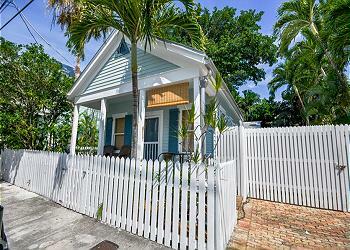 Stay in Key West for Months!